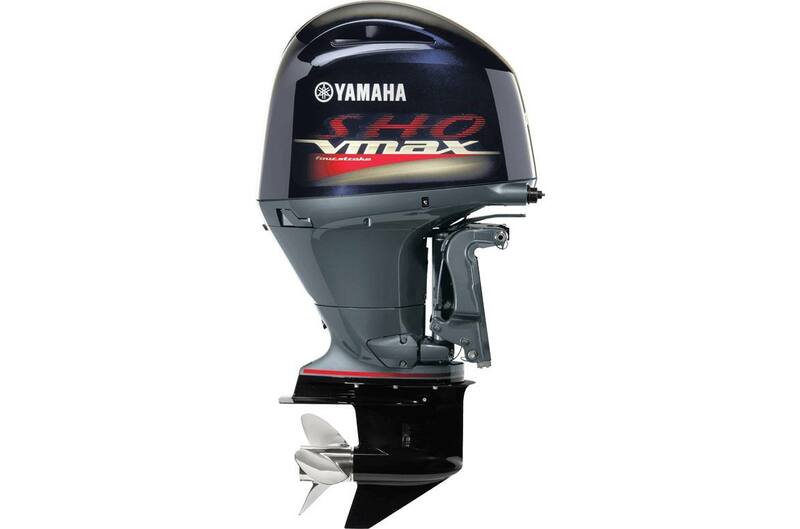 Powerful & Fast: Great overall performance and class-leading top speed come courtesy of Yamaha's Variable Camshaft Timing System (VCTTM), which helps the 2.8-litre in-line four develop lots of power in the midrange where it counts. 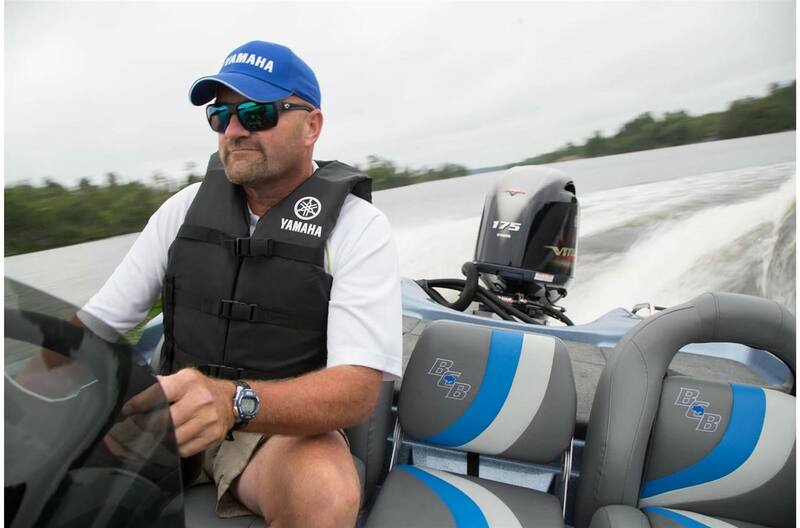 Optimum Performance: A multitude of advanced sensors constantly provide vital atmospheric and engine conditions to the Engine Control Module (ECM), which instantly makes the precise adjustments for optimum performance. Smooth & Efficient: The VF175 is super smooth and powerful, thanks to advanced double overhead cams, four valves per cylinder and counterbalance shafts. 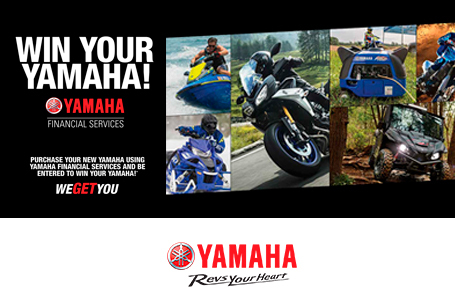 It's also extremely fuel efficient, delivering 30-to-40 per cent better fuel efficiency than a carbureted two stroke. Additional Space: Efficient use of space is another benefit. 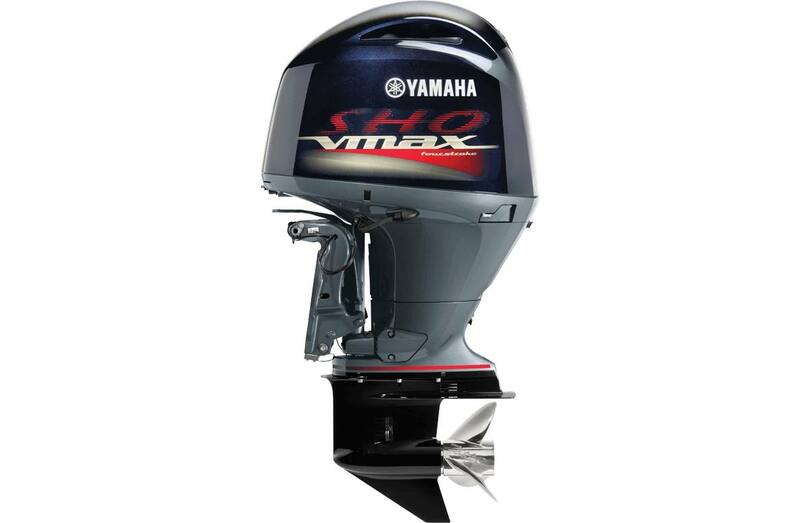 The V MAX SHO 175 does not require carrying two-stroke oil. 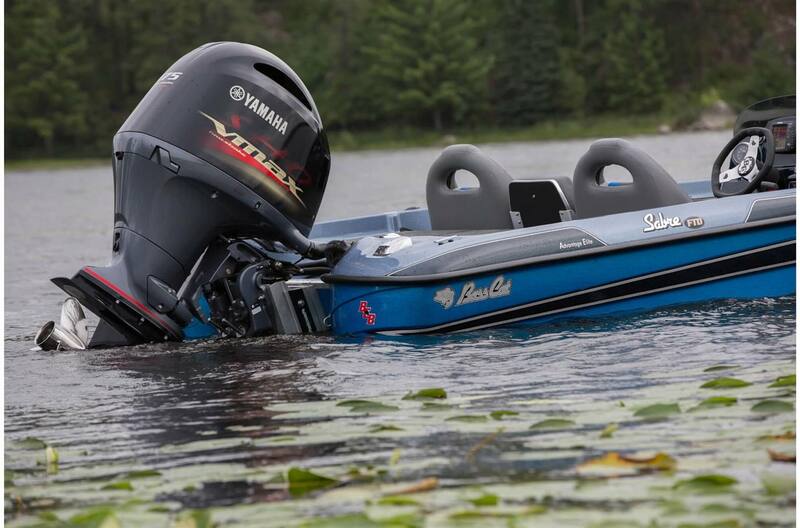 There's no need for an oil tank, which means more room for batteries, tackle or storage in the boat. 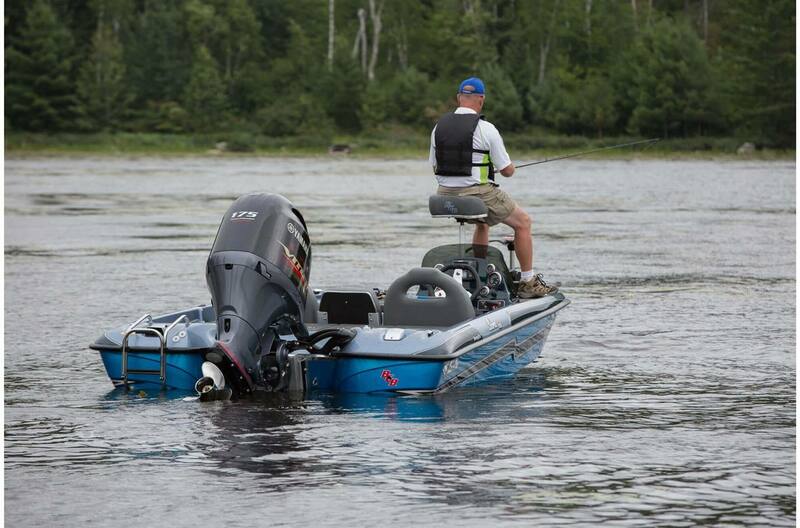 Easy Rigging: Thanks to mechanical control, the outboard offers easy rigging. You can equip it with your choice of analog, 6Y5 digital or Command Link® gauges. 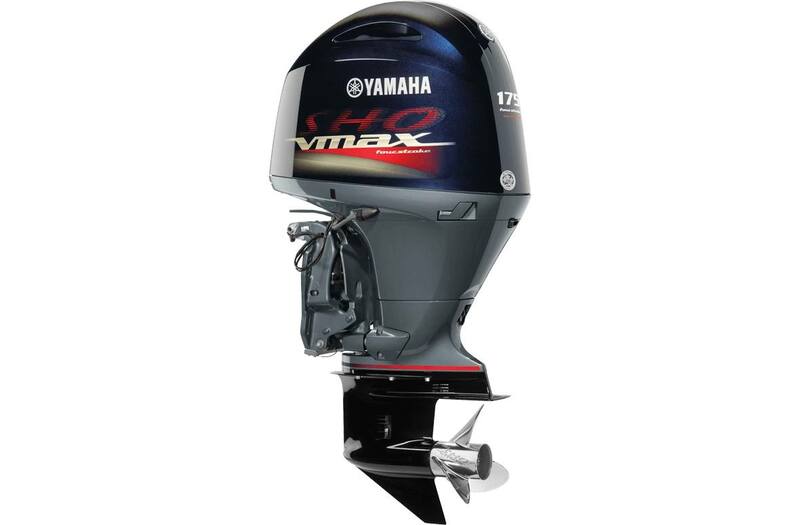 Reliability: With proven, Yamaha four-stroke, marine-specific architecture, the V MAX SHO 175 will provide years of reliability. 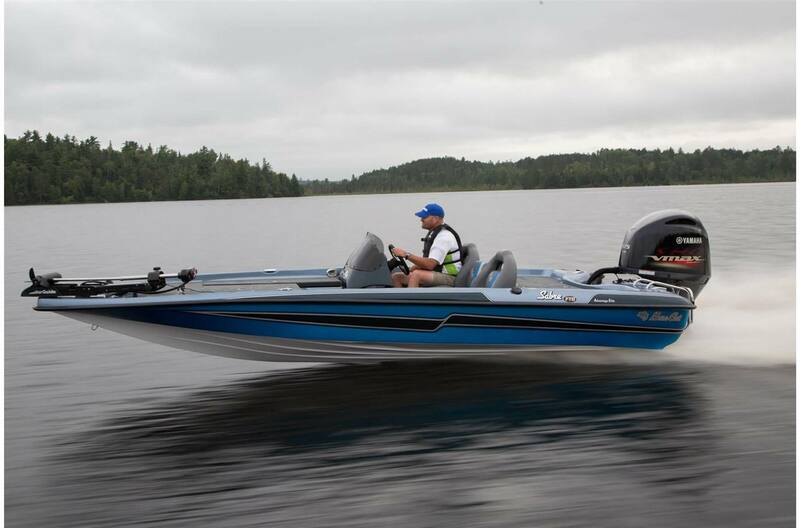 Sleek Design: Like its siblings - the V MAX SHO 115, V MAX SHO 150, V MAX SHO 200, V MAX SHO 225 and V MAX SHO 250 - the V MAX SHO 175 has powerful good looks with a paint scheme that looks like nothing else on the water. 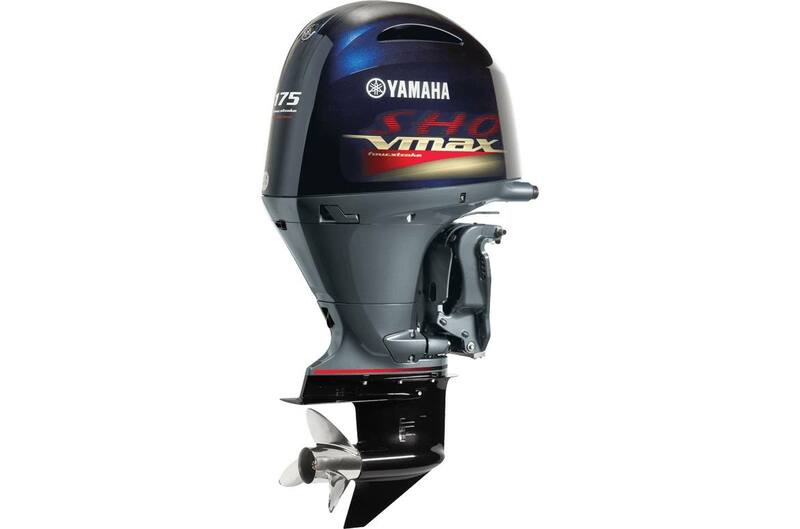 Easier Fishing: The V MAX SHO 175 is compatible with Yamaha's variable trolling RPM switch (VTS), which allows anglers to adjust the trolling speed in 50 RPM increments from 650 to 900 RPM using a Yamaha Command Link® gauge.